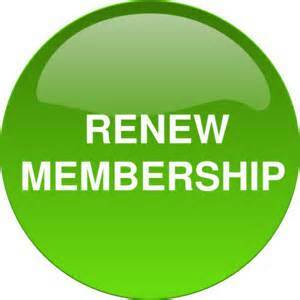 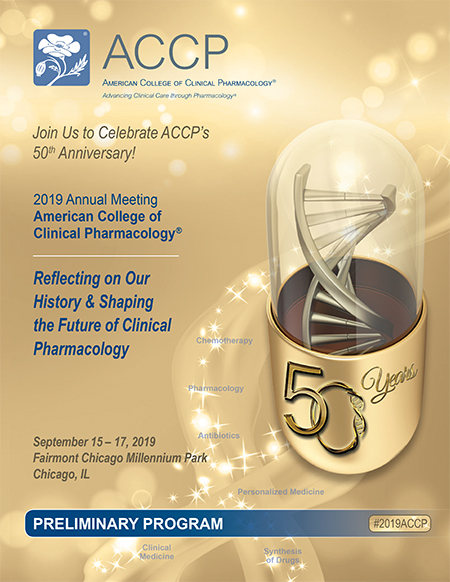 Members enjoy many benefits including networking opportunities, discounts on events and up-to-date information on ACCP and the field of clinical pharmacology. 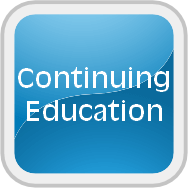 ACCP’s CE Catalog provides a variety of live & On Demand materials for your professional development & for which you can obtain CME/CPE credits. 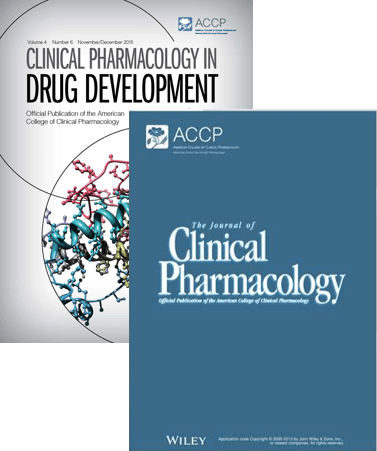 ACCP publishes The Journal of Clinical Pharmacology & Clinical Pharmacology in Drug Development.